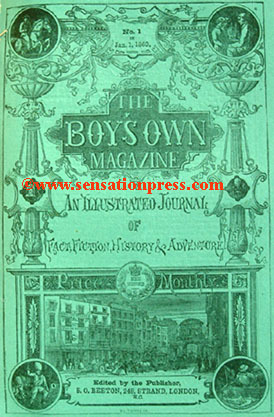 A magazine advert for the first issue of the new series in 1860, just as colour fashion plates were introduced. Churchman's Family Magazine. 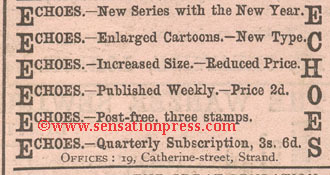 One shilling per issue. 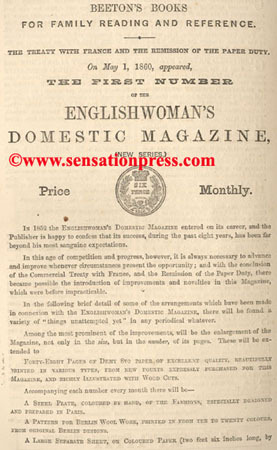 A magazine insert for the new publication, published in 1863. 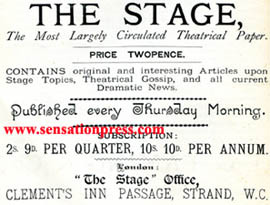 The most largely circulated theatrical paper. 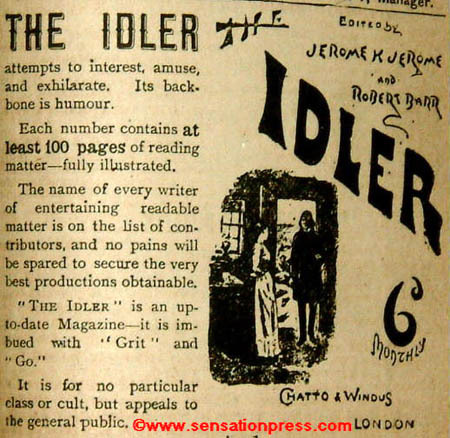 An advert for the Idler magazine, published in a yellowback novel circa 1892. 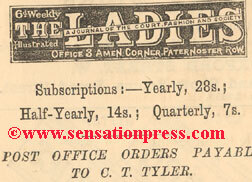 The Idler was edited by Jerome K. Jerome and Robert Barr.